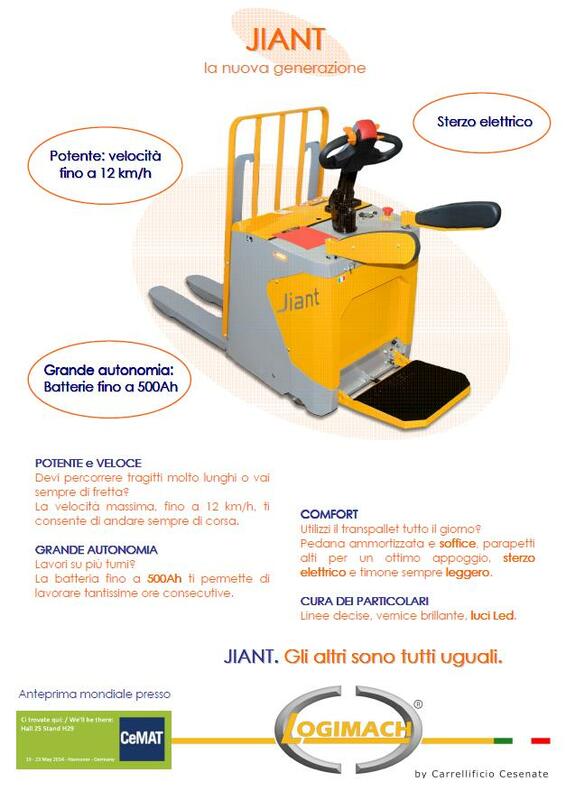 JIANT, The new pallet that allows you to work more comfortable and more time. The new generation. World premiere at CeMAT 2014 – Hannover.